FEDDE LE GRAND’S ‘TWISTED’ – OUT NOW ON FLAMINGO RECORDINGS! A few weeks on since Danny Howard gave us the world premiere of Fedde Le Grand’s ‘Twisted’, the Electronic Music world is still buzzing from excitement. Today though, the eager wait finally comes to a close for Fedde fans around the globe. Out now on his very own Flamingo Recordings the suitably entitled track will have party-goers letting loose, going wild and getting twisted, just in time this year’s summer season. Fittingly heard first on Radio 1’s Dance Anthems show this track will go down as one of Le Grand’s best, continuing to prove why he is one of the biggest electronic artists in 2014 and enjoying a year of unprecedented achievement. Grab ‘Twisted’ on Beatport now! 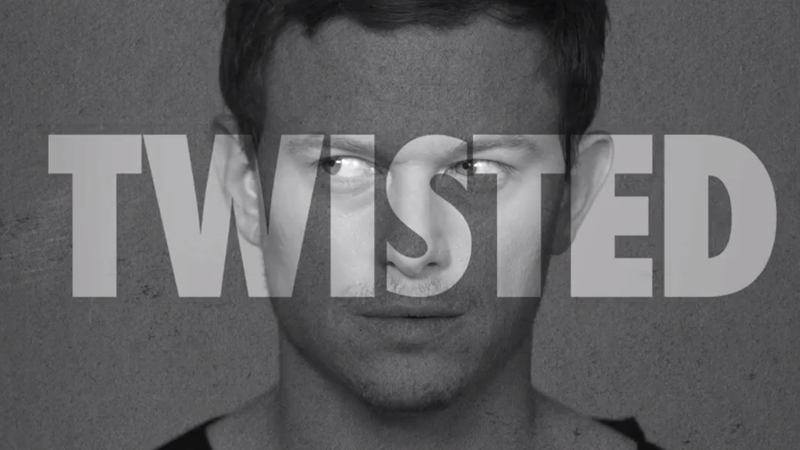 Since the massive success of ‘Love Never Felt So Good’, ‘You Got This’ and ‘Don’t Give Up’ expectations have been high for Fedde’s next move, and ‘Twisted’ does not disappoint. This hard-hitting big-room progressive House masterpiece offers energy, suspense and one hell of a drop that’s been shaking arenas and festivals worldwide. Offering larger-than-life electro synth lines big enough to fill stadiums and the pounding kick and snare sounds so recognisable to Fedde fans, Twisted has instant classic written all over it. With Fedde’s Twisted Summer tour about to kick off get a taste of the behind the scenes life from his 2013 dates including footage from Croatia, Czech Republic and Bulgaria. Watch his ‘So Much Summer Love’ video now.